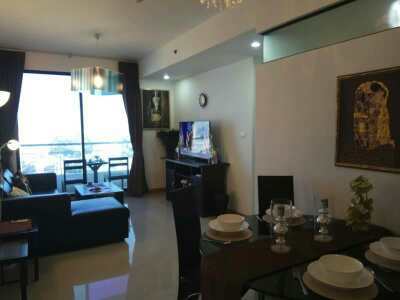 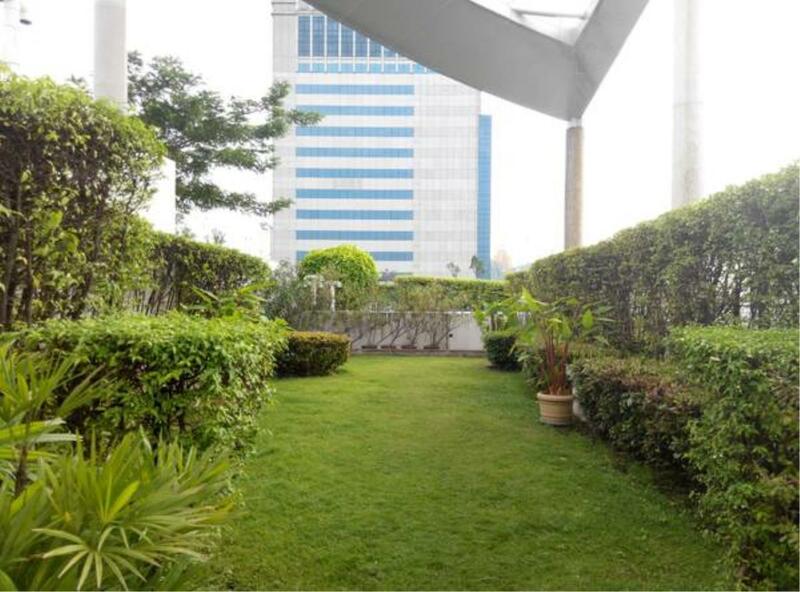 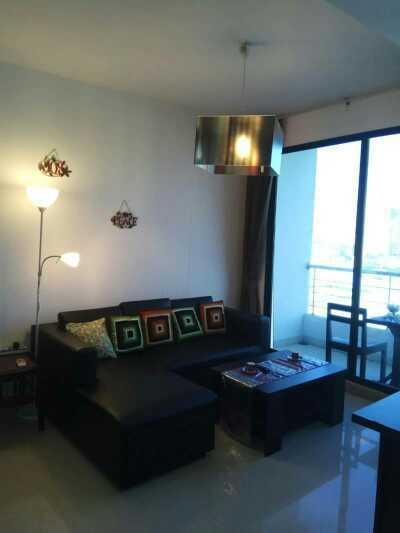 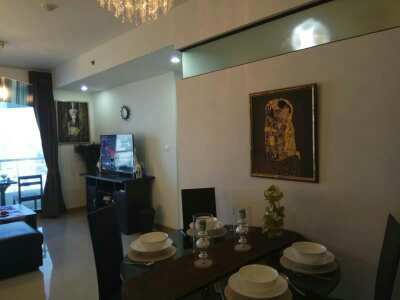 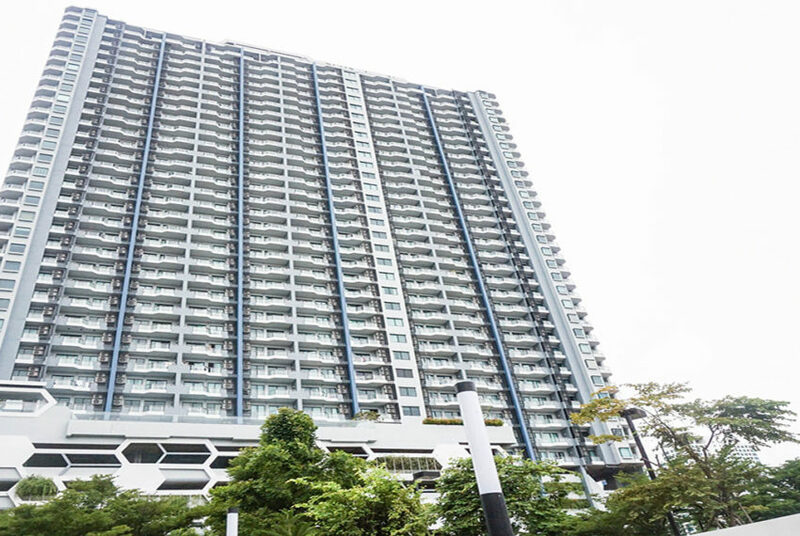 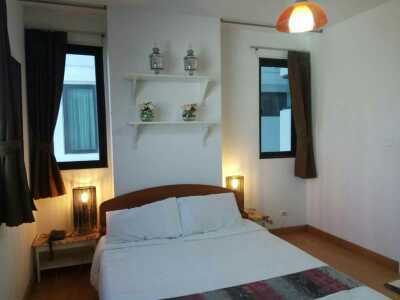 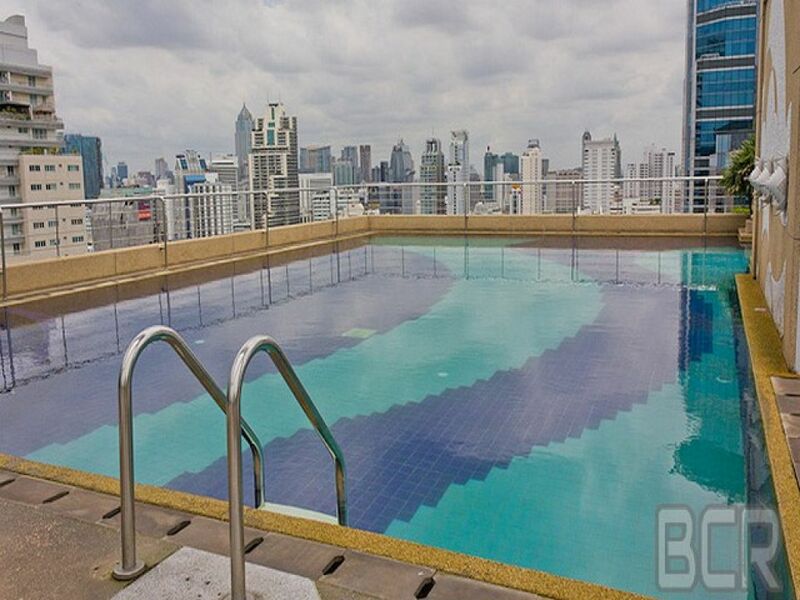 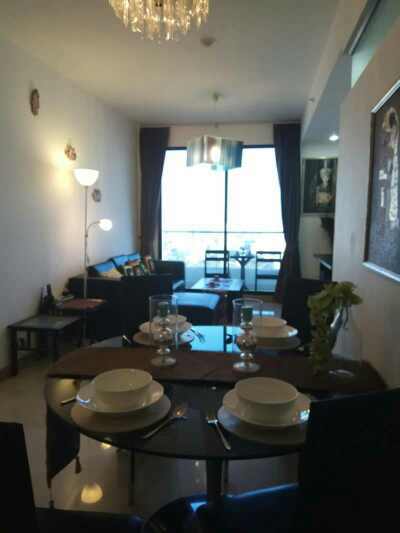 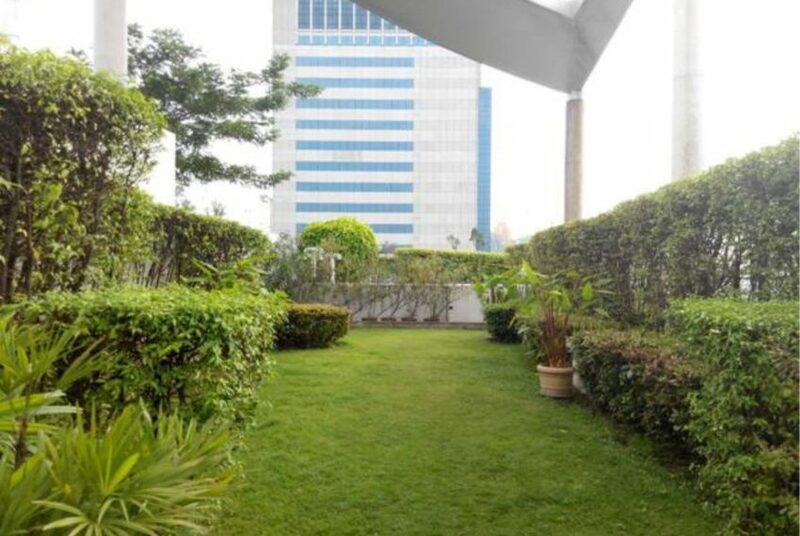 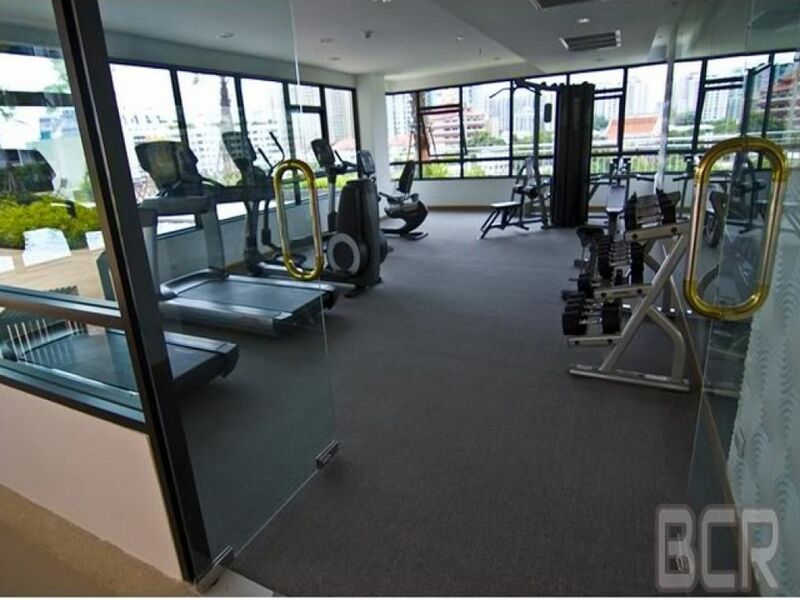 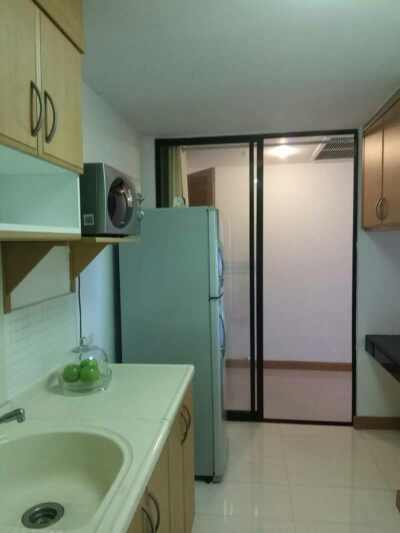 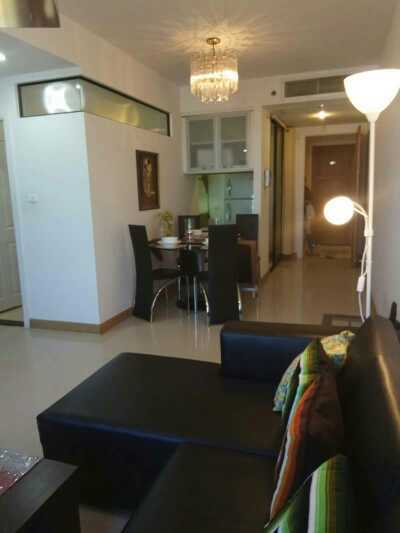 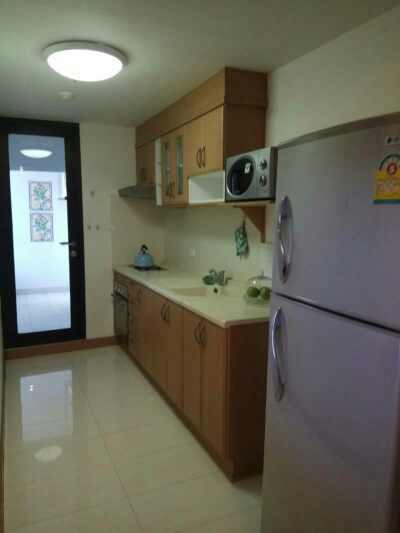 This 2 bedroom 2 bathroom 80 sqm (quite big) condo is located on high floor of Supalai Premier Place Asoke (also sometime spelled as Supalai Premier Place Asok or Supalai Premier Place อโศก). 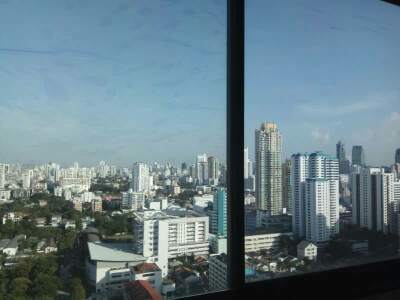 Supalai Premier Place Asoke was developed by Supalai in 2006. 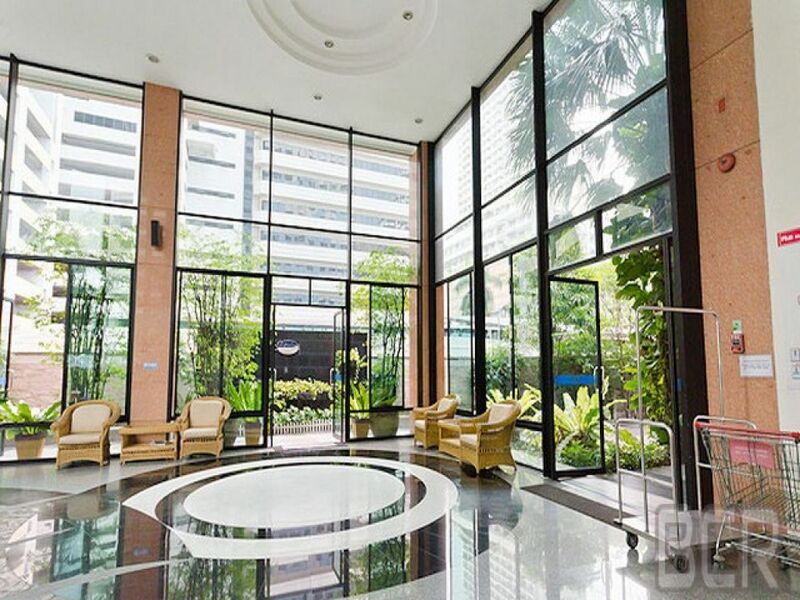 It’s located at Sukhumvit Soi 21 better known as Asoke Road – business and resedencial center of Bangkok. 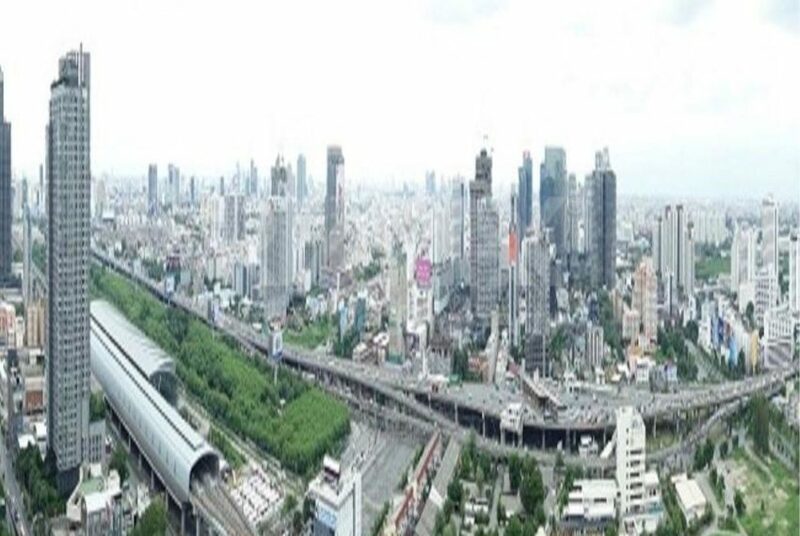 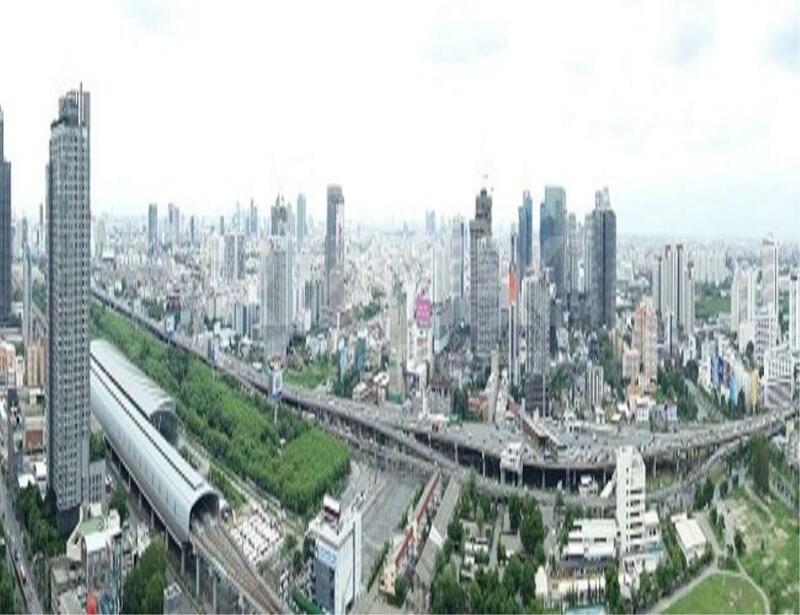 Supalai is also the developer behind Supalai Premier @Asoke, Supalai Premier Narathiwas-Sathorn, Supalai Park Phaholyothin and Supalai Vista @ Tiwanon Intersection. 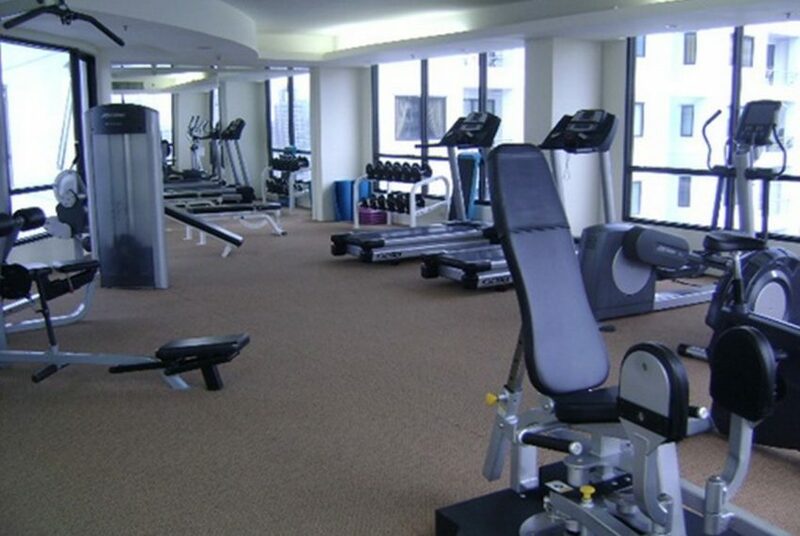 This specific condominium consists of one single building of 30 floors with 285 units. 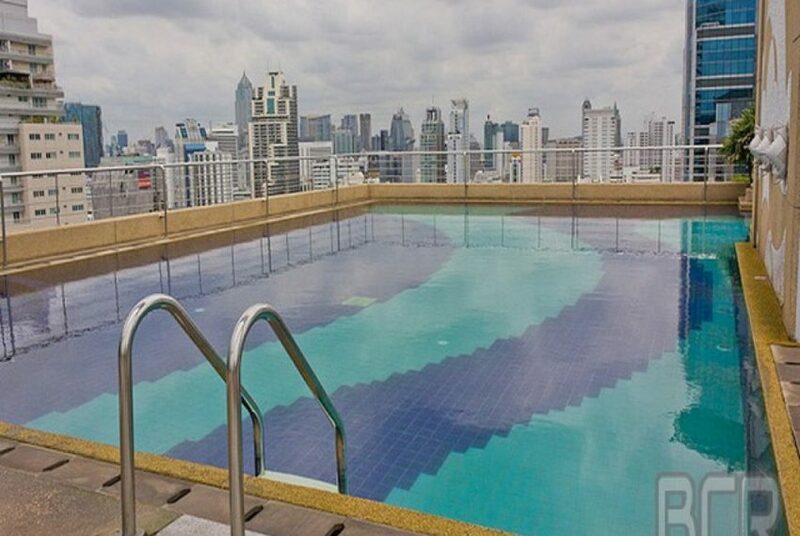 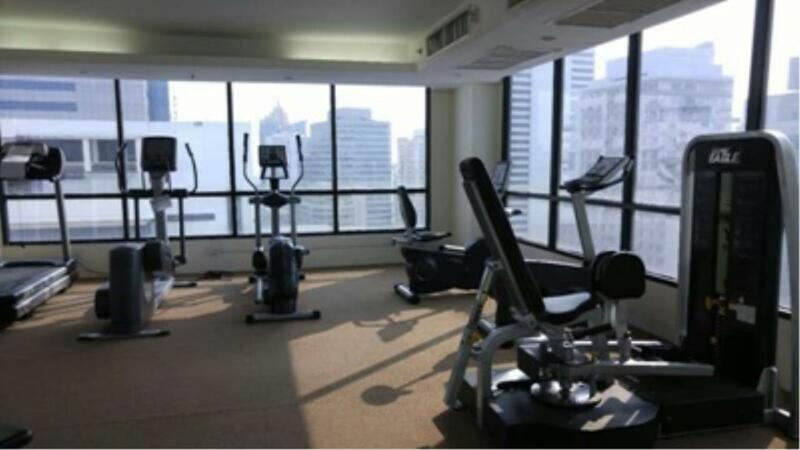 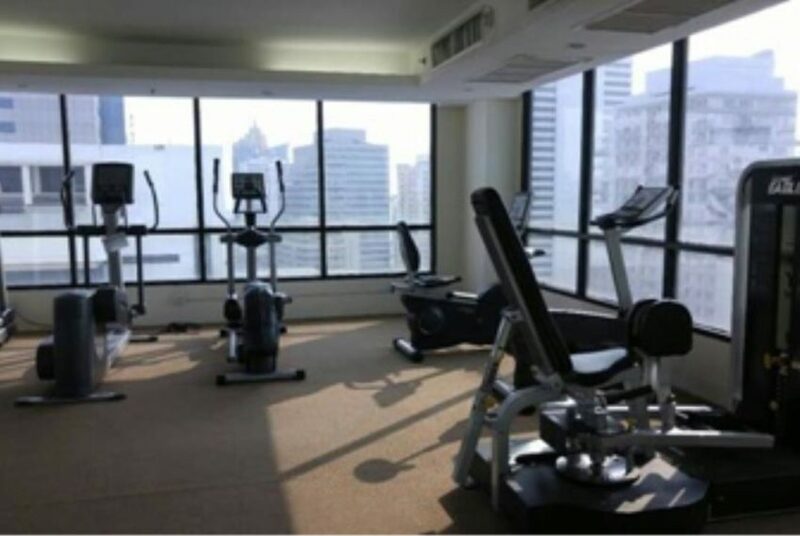 Facilities at The Supalai Premier Place are well maintained and include nice and clean reception and lobby on first floor, rooftop with swimming pool, garden and fitness gym – all comes with an amazing view of the Asoke Bangkok downtown area. 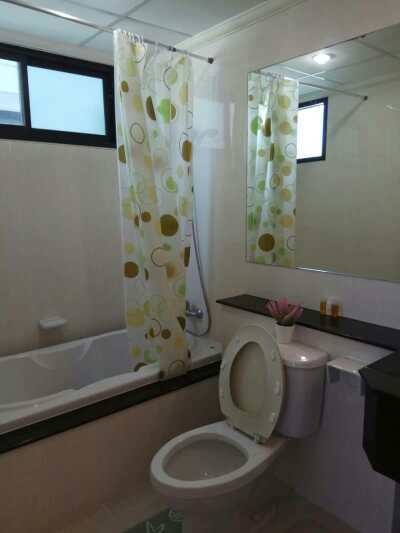 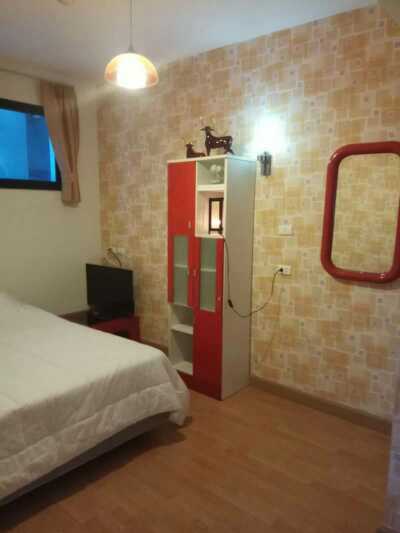 It also has a sauna, maid and laundry service, parking and 24 hours security. 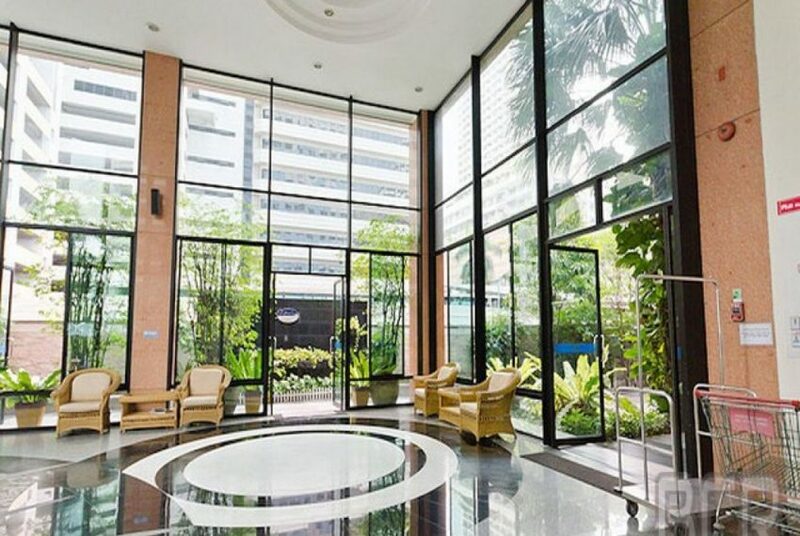 Location of The Supalai Premier is really the biggest advantage – it’s right in the heart of the Asoke business and commercial area, close to Asoke BTS, Phetchaburi MRT, Sukhumbit MRT, Makkassan Airport Link and pier. 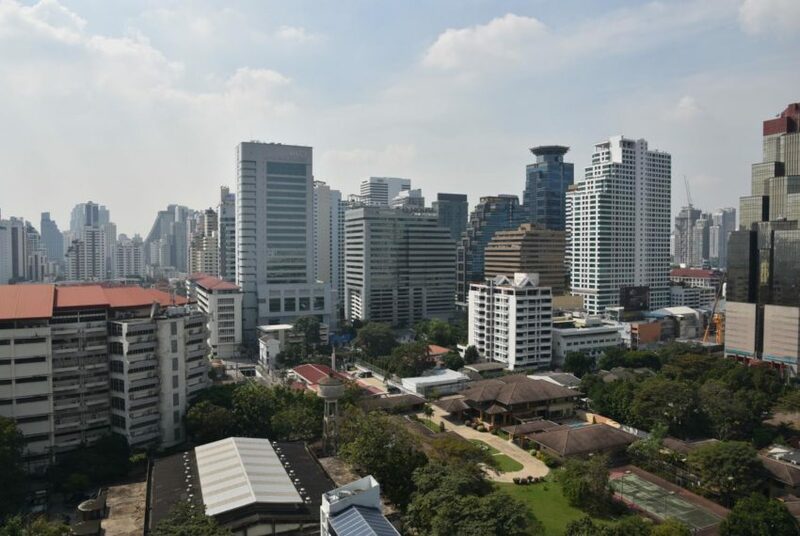 In the nearby area you’ll find plenty of restaurants, bars, cafes, schools, hospitals, as well as parks, entertainment spots and shopping centers. 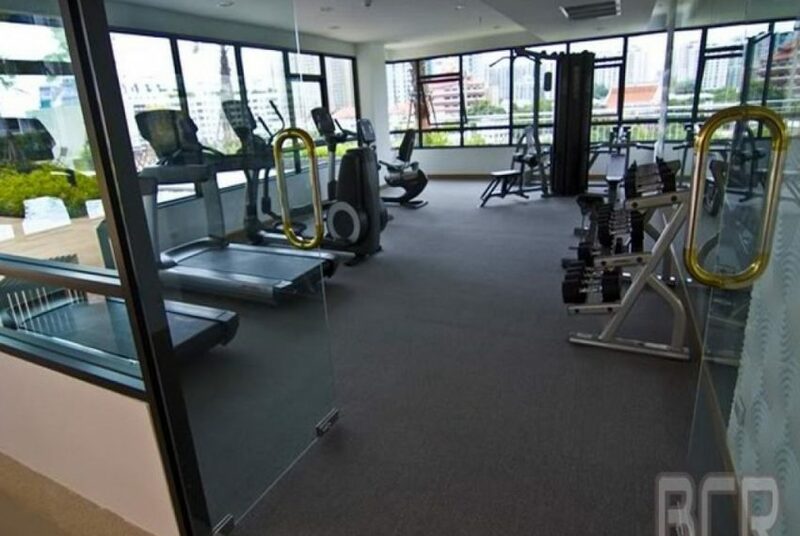 New and fancy Terminal 21 is just in walking distance. 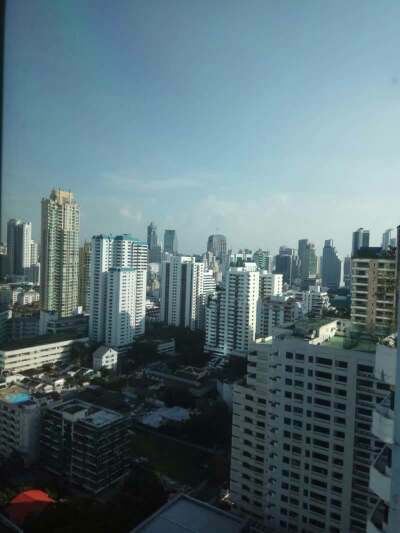 Please contact us if you are interested in this high floor city view fully furnished condo in Asoke Sukhumvit Bangkok – 2 bedrooms 2 bathrooms, 80 sqm2.